Free Online Invoicing Software for Small Business Owners in India. 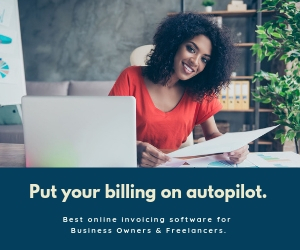 If you are looking for an online invoicing software for your small business that is capable of doing online invoicing, basic quoting, managing expenses and accepting payments online, then you should give InvoiceApp a try. Generating invoices for customers, tracking business expenses and getting paid on-time are three common business pain points that most business owners face on day to day. InvoiceApp is a free online invoicing software for small business owners and freelancers. 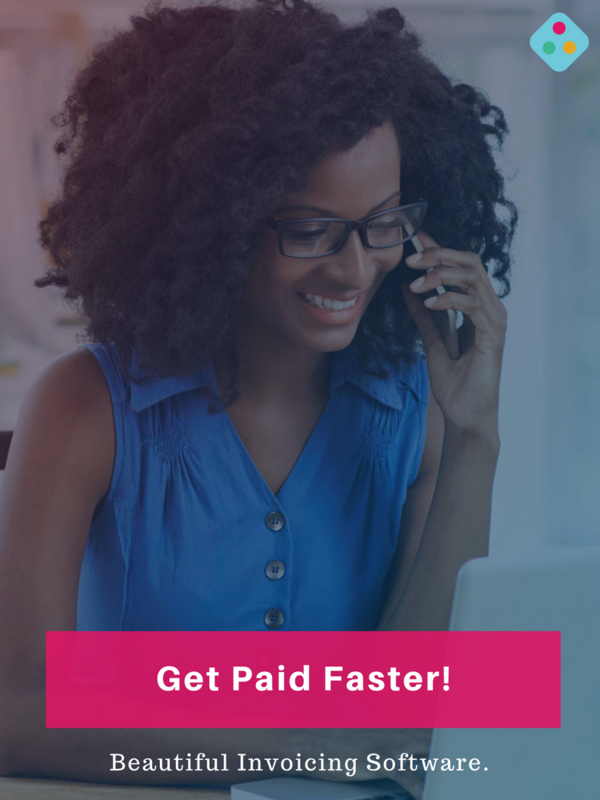 The solution makes it extremely easy for businesses and freelancers to bill clients and get paid online. The solution makes the process of creating invoices, sending quotations, managing expenses and accepting payments online as simple as taking a cup of coffee. What are the benefits of using InvoiceApp? Using InvoiceApp to manage your day to day business operations comes with a lot of advantages and benefits that cannot be overemphasized. 1. Create professional looking invoices in seconds. Unlike other complicated invoicing software out there, InvoiceApp thrives on its simplicity and ease of use. Lets you send professional looking invoices with very little efforts. You can further customise the look of your invoices by adding your business logo. The best part is that you don’t have to install any software to start sending invoices all you need is your email and password. 2. Get paid faster by accepting online invoice payments. Whenever invoices are sent by hand, the payment procedure usually takes a long time for the invoices to get paid compared to when they are sent using an online invoicing software like InvoiceApp. Our invoices get paid faster because they can be integrated with online payment platforms like Paypal & Stripe which makes it easy and convenient for customers to make payment. 3. Save more time and cost of doing business. Time is a precious asset for business owners. Using a cloud-based invoicing solution to manage all your customer invoices is a great way to save more time and cost of doing business. An average business that uses InvoiceApp to bill its clients saves roughly 40% on both cost of running the business and average time spent chasing clients for payment. 4. Keep track of your business anywhere, anytime. InvoiceApp offers a fully robust platform that is accessible via a web browser using your mobile phone or laptop anytime, anywhere. Our online invoice tracking tool helps you keep track of the status of your invoices whenever you need to. The fact that you can manage your business from anywhere you are makes doing business with customers very easy and fun. 5. Your business data is safe and secured at all time. It’s a known fact that entire business operations can be disrupted by a simple act of data loss. The best way to avoid unforeseen circumstances like this is to have your business data backed up and secured 24/7. With InvoiceApp, all of your data are stored in the cloud with industry standard data-encryption and security algorithms to make sure your data are well secured and safe from unauthorised use. InvoiceApp has only two pricing plans which make it easy for you to decide which one is best suited for your kind of business. Whether you are a full-time freelancer, a small business owner or a full-sized company, there’s a pricing plan that will suit your business needs and requirements. Free plan ($0/month): This plan gives you the ability to create and send unlimited number of invoices with the ability to accept online payment using Stripe. Best suited for freelancers and one man businesses. Basic plan ($15/month): This plan includes all features including, development of estimates or quotes, expense management, recurring invoices, customized branding, multiple payment types and allows for more than one users. InvoiceApp is undoubtedly a convenient option for managing all your day to day business operations. You don’t have to pay upfront to use the platform. The free plan offers a lot of great features with no limitations, and the paid plan is reasonably priced for any small business. Give InvoiceApp a trial today and you can start enjoying all the benefits that come with running a smooth and efficient business backed with an innovative solution like this. Create your free account now.